The low availability of Nitrogen and Phosphates in many soils limited agriculture for hundreds of years. Then, we discovered how to create inorganic fertilizers within the petrochemical industry, and fertilizer use and agricultural production worldwide skyrocketed. However, the benefits of inorganic fertilizers have been offset by the extensive environmental harm they cause. Agricultural runoff water from farmlands, laden with phosphates and nitrates, lead to algal overgrowth (eutrophication) in rivers, streams, and lakes. This, in its worst form, results in anaerobic conditions and the loss of water bodies’ ability to support life. While activists around the world are calling for sustainable alternatives to inorganic fertilizers, researchers believe that they may have found an organic alternative with several environmental advantages: fertilizers made from algae. There is agreement on the advantages. An increased nutrient tansfer and beneficial microorganisms, stabilized soil aggregates or the decreased reliance on fossil fuels or some examples of the benefits of algal biofertilizer. Soilalgae, a small startup from the US, takes the step from theory to praxis and developed an algal biofertilizer allowing to discard your chemical fertilizers. Offering their product on Kickstarter, every urban farmer can seize the opportunity to boost yields organically. Supported by solar radiation, water, and temperature, cyanobacteria – a special kind of algae – have the power to fix nitrogen from the atmosphere and provide it directly for your plants. In contrast, chemical fertilizers are commonly produced by using harmful fossil fuels. As organic fertilizers, algal fertilizers will not only contain the macronutrients we use inorganic fertilizers to replace but will also contain micronutrients without which plant production is limited. But researchers believe that several other advantages can be realized. Microalgal systems could be used in a controlled manner and on a large scale to purify water by removing the excess nutrients that cause eutrophication. Agricultural wastewater nutrients and generations of nutrient buildup could be removed from water and effectively recycled. If this kind of wastewater treatment could be implemented, we would end up with cleaner lakes, rivers, and streams while reclaiming valuable fertilizer for agricultural crops. Plants only absorb soil nutrients in their ionic forms. When inorganic fertilizers are applied, plants only absorb one third to one-half of the nutrients applied. Early research on other biofertilizers has shown more efficient nutrient uptake and higher yields from lower fertilizer volumes. Further research into how algae could fit into this equation is underway. Soil erosion as a direct result of intensive agriculture is responsible for the loss of megatons of valuable topsoil every year. Soil formation processes are much slower, so we are literally losing ground on a continuous basis. Although the use of biofertilizers will not be the sole solution (alternative or no-tillage practices are among the additional practices that can help) microalgae can reduce soil erosion. Soil with microalgae is more inclined to form aggregates which limit the amount of loose material subject to erosion. Fossil fuels are a non-renewable resource. Algae, on the other hand, represent a renewable resource – and productive land need not be given over to their production. In trials conducted at the University of Texas, plants treated with algal fertilizer produced higher yields than those treated with conventional fertilizers. This could partly be attributed to an increase in the soil microbes that help plants to grow. Algae-based fertilizers hold the promise of improving sustainability in agriculture while reducing unsustainable fossil fuel reliance. However, additional research will be needed before algal biofertilizers can realize their full potential as a sustainable and commercially viable alternative to conventional fertilizers. Although most of us are eager to eat fresh, healthy food that’s grown in a sustainable way, most of us lack the time and expertise it takes to produce food crops ourselves. That’s particularly true if we want to garden in an office or apartment with no outdoor space to spare and are seldom at home. 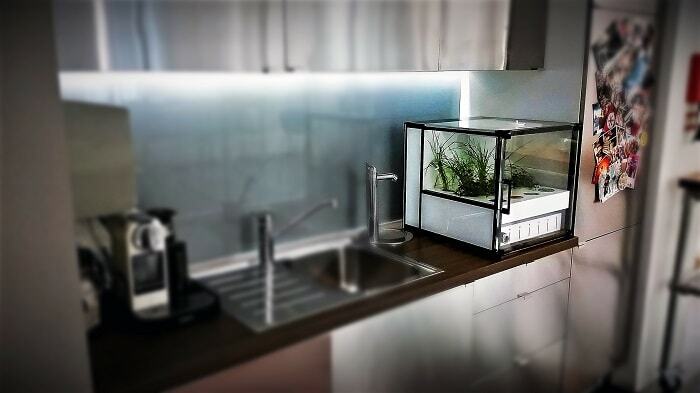 Now, having an automated indoor garden is within easy reach, even if you have never grown plants before. 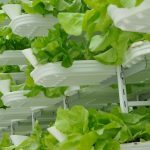 Hydroponics has always been an indoor growing option, but in the past, it took quite a lot of specialized expertise to create an effective hydroponic garden. CityCrop, an innovative startup, has developed a neat, compact, self-contained system that you can manage on the go using your smartphone. Apart from the fact that you know exactly what’s gone into the growing of your food, hydroponics uses just 10 percent of the water you would need to grow plants in a regular garden. The water is constantly recirculated instead of going to waste. Because the CityCrop garden is a closed unit, you shouldn’t experience any pest problems, so you should be able to grow your food without any pesticides to speak of, and although it does consume some electricity, your plants grow in optimum conditions, allowing you to get maximum yields much faster. That means a smaller carbon footprint for every harvest you take from your automated indoor garden. 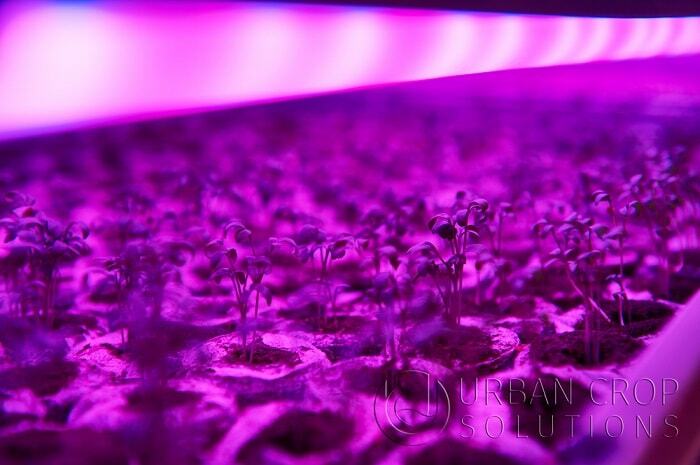 Compared to other private indoor planting solutions like Herbert or The Growroom, the high level of technology arranges a growth stimulating environment. The vertical garden is enclosed in a neat casing with adjustable trays. It’s also a fully connected system that allows you to monitor it no matter where you are. A useful app shows you the ideal temperature, humidity, light, and nutrient conditions for your crops. Simply select your settings using your phone, and the unit takes care of the rest. 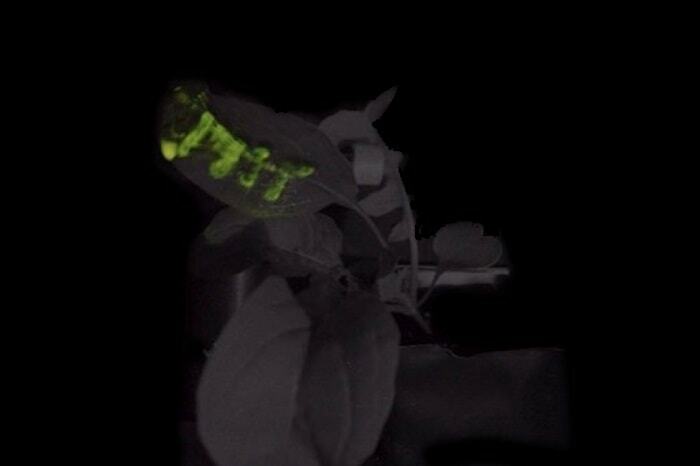 Would you like to know how your plants are doing even though you’re far from home? You can take a look at them and see for yourself, and you’ll get notifications if there’s anything you need to change to improve your indoor vertical garden’s success. 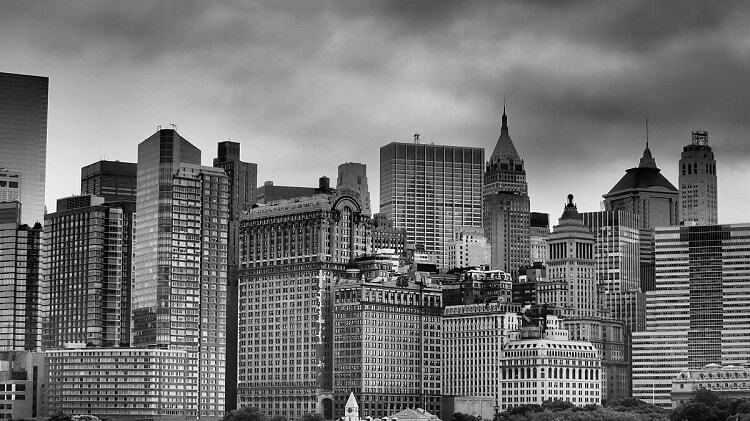 The energy demand varies due to lighting conditions and the extent of ventilation. 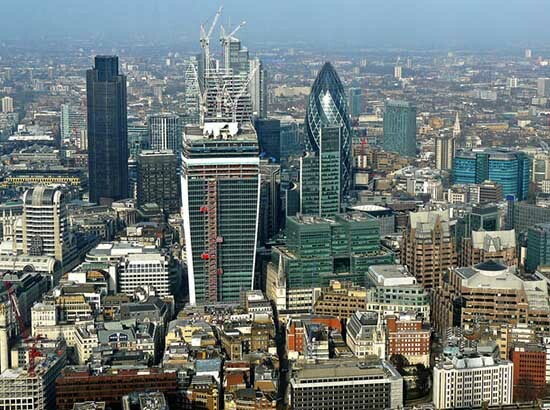 According to the London- and Athens-based company, it is recommended to budget £3-£5 per month. Of course, this value depends on local electricity prices varying from country to country. When it comes to seeding, horticulturists are free to use own organic seeds or from CityCrop provided and tested seeds. If you plan to integrate it in your kitchen, you should be aware of the geometric dimensions of 45cm x 45cm x 88cm (L x W x H). One of the best things about gardening is the bragging rights you get, and the option of getting advice from experts or other urban gardeners. In the old days, this meant being a member of a garden club, but busy indoor gardeners can simply join the CityCrop community to get exposure to the social side of gardening. If you need expert help, simply send a picture to CityCrop help and support for a professional opinion. Growing like a pro doesn’t have to take years of experience when you have access to experts at the touch of a button. 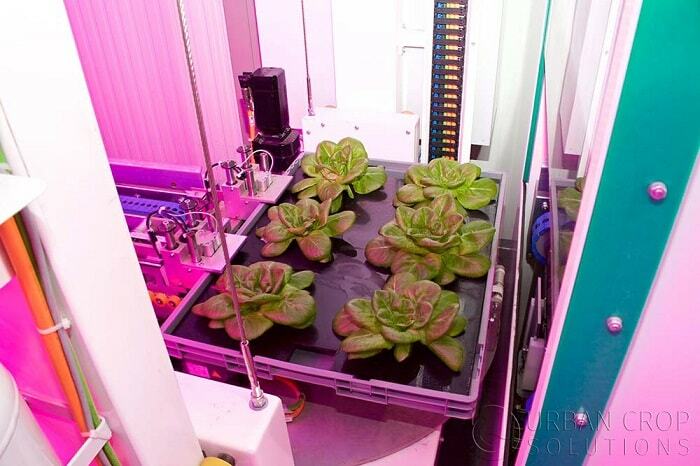 Obviously, there are limits to what you can grow in your CityCrop automated indoor garden. You wouldn’t have room for fruit trees, for example, but there’s nothing to stop you from growing small fruit crops like strawberries. Greens and microgreens are an excellent choice for the freshest, most nourishing leafy veg straight from your own indoor garden. Most of us don’t eat enough fresh greens or struggle to find super-fresh, healthy greens at a reasonable price. This unit solves these problems beautifully. 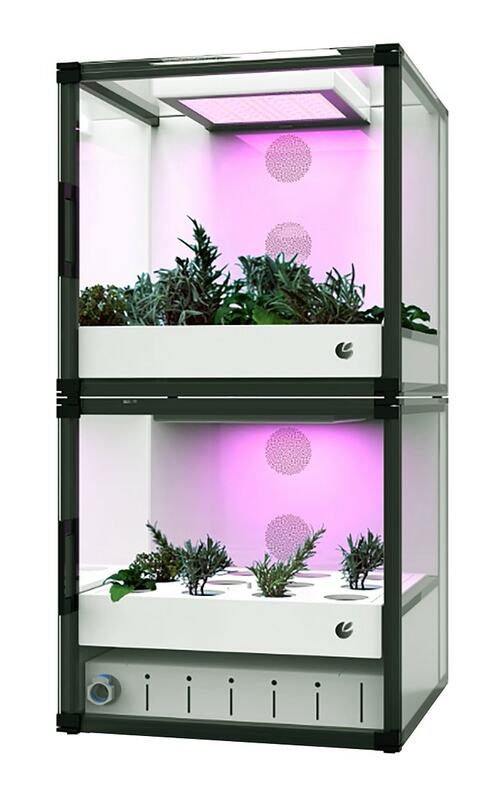 Fresh herbs really set top chefs apart from the ordinary cook, and once again, the CityCrop unit allows you to grow quite a variety. Cultivate your own basil, chives, parsley, cilantro, and so on. And let’s not forget that flowers are good to eat too. Pretty violas, nasturtiums and day lilies all add color and variety to your diet. All in all, CityCrop seems to have many bases covered. It looks great, even the rawest beginner can use it to grow plants, and the social aspect also adds a fun touch to the package. When old fashioned gardening goes high tech, even the busiest person can grow fabulous food crops easily and conveniently with an automated indoor garden. In the end, interested customers can decide whether they want to shorten their harvest cycles and enjoy the services of CityCrop’s indoor garden or whether they prefer to save the investment sum and place their simple pot with basil at the window. 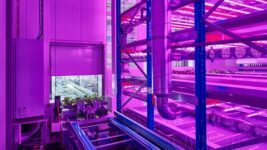 The key advantage of vertical farming, the increase in space efficiency, is of particular interest for agriculture in cities. 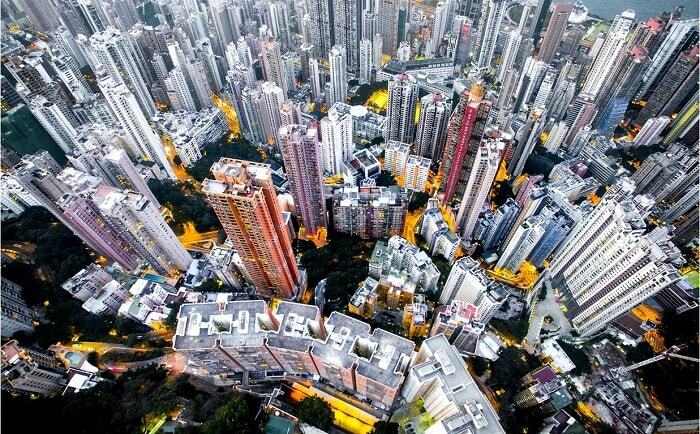 Open green space is a rarity, especially in rapidly densifying metropolises. Growing produce in stacked beds instead of regular farming can partially offset the disadvantage of missing urban farmland. It seems inconceivable that urban farmers can or will bypass vertical farming technology if they aim to generate substantially higher yields. 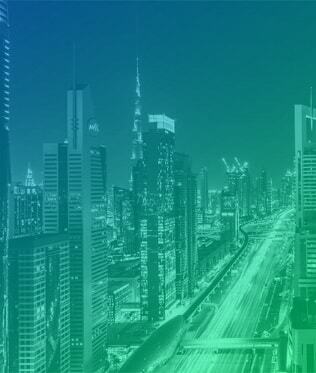 Therefore, it is no surprising that some foresee a great potential for this technology in near future. Several research and development programs have indicated this development. 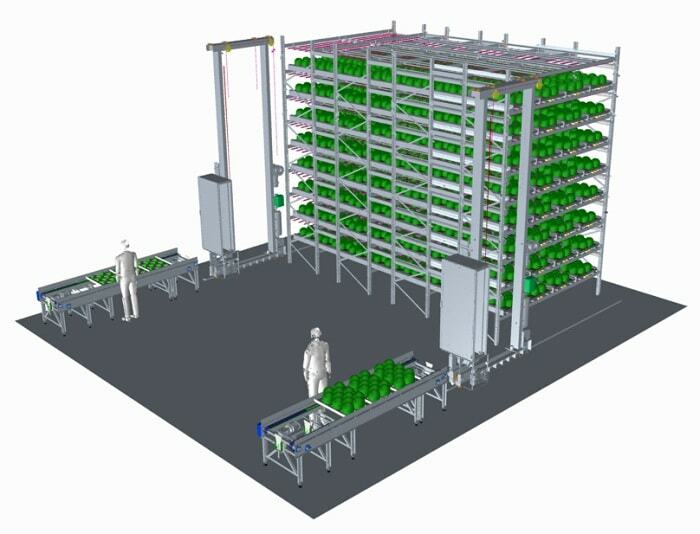 However, the expected growth within the vertical farming market can also be associated with the overall technology cost-effectiveness, rising demand for food on a global level or the optimized growth conditions. Still, there is further room for improvement. Multiplying the cultivated area is one out of various options in order to harvest more green food. 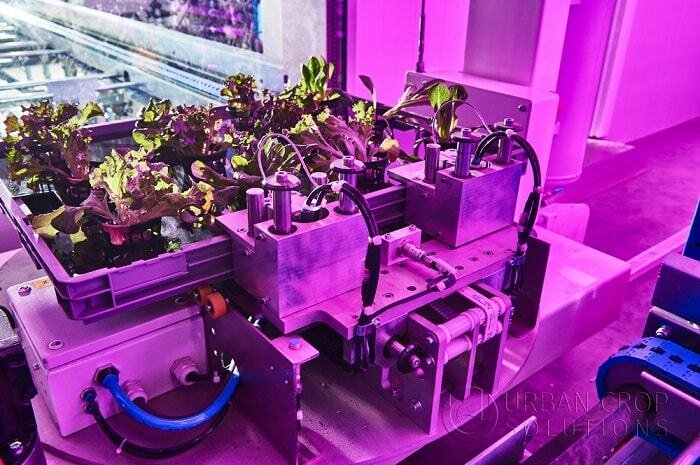 Urban Crop Solutions, a global turnkey solution provider in automated plant growth infrastructure and plant growth recipes, is trying to get out the best of every square meter. 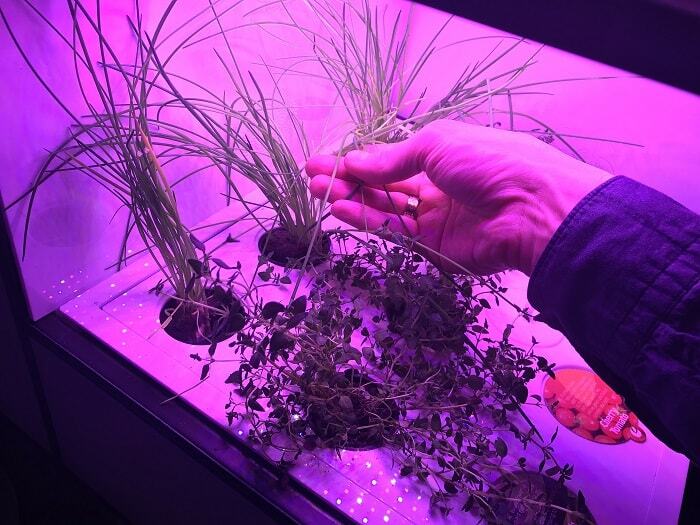 Within their offered standard growth container, it is possible to provide much better growth conditions and address the specific needs of a chosen plant to a high degree. Thanks to the integrated and automated farming system, it is also possible to streamline the whole growing process from seed to harvest. The fully automated nutrient delivery or cutting, packaging and irrigation system reduces human interactions and thus wage costs. 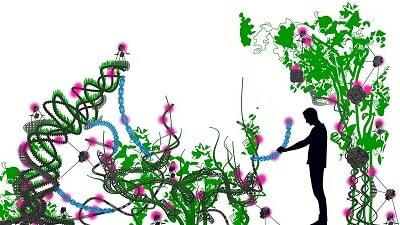 A connection to the outside world enables to monitor the growth cycle from any place in the world. The logical consequence is not only a higher area yield due to shorter growing cycles. It is also possible to reduce water consumption or manpower requirements significantly, cultivate more than 180 different plants or influence the crop’s flavor. For those who can do without open lush green and the typical urban farming atmosphere with all its social and recreational benefits, they can go for this efficiently organized way of farming with shortened growth cycles and higher yields. 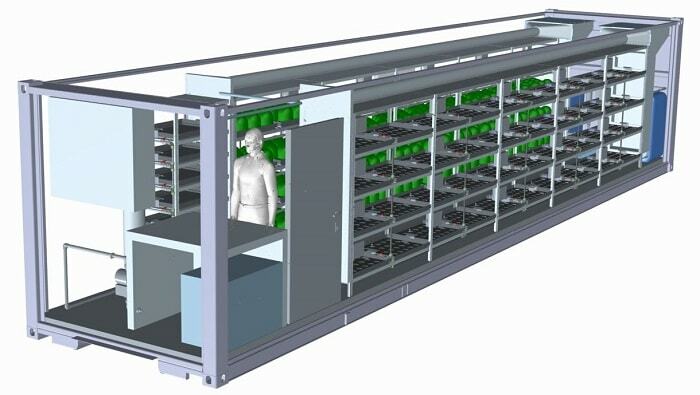 FarmPro, a 40 ft fully automated farming system, quadruples the cultivation area and protects the crops with an insulation from the outer climate – hot, cold or polluted. Between 1,600 and 3,600 crops per cycle await the harvest – depending on the plant variety. The irrigation and climate system, as well as plant suited LEDs are responsible for optimal growing conditions. 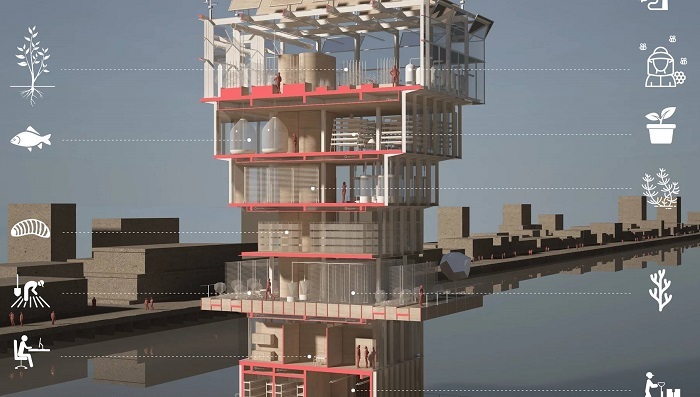 A handling area and technical room offer room for human interactions and technical equipment. Urban farmers with much bigger plans may acquire a taste for the PlantFactory. With a maximum of 24 layers and a size of up to 130,000 square meters, urban farming becomes a large-scale industrial project. Supplying the immediate neighborhood gets more realistic with the resulting production capabilities and potentialities. PlantFactory can be adapted to local space conditions and specific user needs in order to achieve the greatest possible yield of the chosen crop. Seeding lines, replanting systems, packaging or washing streets can be incorporated as options.  Urban Crop Solutions, officially founded 2014 in Beveren-Leie (Belgium) under the former name Urban Crops, started its first production in March 2015. 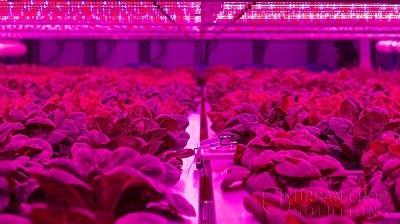 At the beginning, the initial product offering consisted of LED grow lights, which are able to increase the minerals and vitamins in the crops and thus the yields. The engineering process of PlantFactory and FarmPro was following mid of 2015.